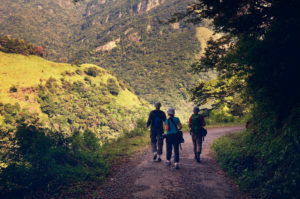 As you choose this tour package you will be embracing a set of experiences that would last throughout your life. 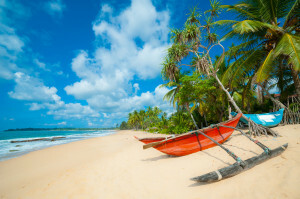 Sri Lanka is one country which is well aware of attracting and welcoming tourists from every corner of the world and serving them with the finest luxuries and comforting them with Island’s best. Our Island is one magical land with many breath taking attractions one could die for. As you choose this tour, you will be guided, comforted, cared for and served with nothing but extreme aristocracy. Let yourself, your family, friends or that special person feel really special during this vacation. Your tour of 6 days would unbelievably be extraordinary and incomparable. You would be experiencing relaxation, excitement, historical places of interest, archeological advancements, religious influences and their up brought and preserved values, central highlands with the coolest climate throughout and shopping to your heart’s content. Let us be a part in your tour to make it successful and ensure you make the most of it. As you will be greeted and welcomed by our representative at the Bandaranaike International Airport, he will be the one to guide you to your hotel in Negombo. On your way to Negombo, you can have a relaxing nap and enjoy the commencement of your journey in Sri Lanka. You will be spending the night at Negombo while listening to country music and enjoying a silent and relaxing walk at the shore. Negombo is famous for its finest beach and its fresh sea food dishes. With a culture influenced by the Dutch and Portuguese, the town has converted into nothing but magnificence beauty. Serving tourists with the finest in the city has proven to have met perfection in many ways. Negombo offers all tourists with the best culinary experts and the finest dining ever. You can either rest and relax at your hotel or walk around the city experiencing the unique identity of Negombo that would indulge you like no other. Spend the night at your hotel after enjoying your sumptuous dinner and prepare for an exciting tomorrow. As per the tour schedule, you will be escorted out of the hotel after breakfast to commence your tour. 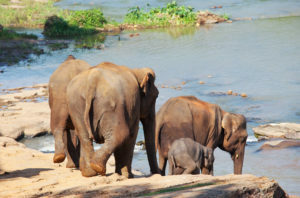 Feel excited as you will be first paying a visit to see the orphan Elephants in Pinnawala. This is one of the main attractions in Sri Lanka since a long time. Tourists visit these Elephants during many times of the year. This orphanage consist of both grown up and baby Elephants. Some Elephants who are abandoned by herds and injured in the jungle are directed to the orphanage for better care. The orphanage is open from 8.00 am to all its visitors are more than welcome to volunteer in their daily routine which includes bottle feeding the baby elephants, escorting them to the river to bathe and playing with them. You mean a lot to these Elephants so enjoy it all with them while you are at Pinnawala. 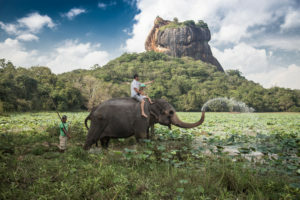 You will next be taken to Sigiriya which is a famous tour destination in Sri Lanka. Sigiriya which was once a kingdom in the ancient past. At Sigiriya, the main attraction would be its Sigiriya Rock fortress where you will have plenty of time to explore all about it and its hidden story. Sigiriya which was ones a famous Kingdom is genuinely a major attraction. The rock fortress of Sigiriya was built by King Kasyapa. The tale of King Kasyapa is one to remember. He was one king who was never satisfied with what his father had to offer him, thus he murdered his own father and fled to Sigiriya in search of a hiding place. Sigiriya at the time was close enough to be called a small forest which King Kasyapa took advantage of and converted his strong will power into action. He constructed the Sigiriya Rock fortress and made it the most magnificent palace at the time. The palace has an entrance with the Lion’s gate and used Lions paws for its stair ways. The palace premises consist of the most popular archeological gardens of water gardens, cave and boulder gardens and terraced gardens. Other attractions within the fortress include, the Frescoes and the mirrored walls. Having had a tiresome yet an awesome day full of experience, you will then be transferred to your hotel in Sigiriya where you will spend the night at relax. As you finish your breakfast, prepare yourself for an interesting day. Your next tour will be to see attractions in Dambulla, which is considered as a major historical city and then visit Kandy the golden city. Dambulla and Kandy are considered as two of the most religious, cultural and historical cities for many reasons. Some popular attractions in Dambulla include the cave temples, The Golden Rock Temple and the Dambulla Museum. Out of all the major attraction is the Rock Temple in Dambulla. The Golden Rock Temple which is originally recognized as Rajamaha Temple of Rangiri Dambulla is a main worship temple to all followers of Buddhism. The temple which is located towards the north of Kandy on a rock declared by UNESCO is considered as the center of Sri Lanka. The temple was initially a cave during times of war and was later transformed into this amazing temple by King Valagamba. Many alterations to this marvelous temple has been made by several kings since then. The temple possess valuable materials belonging from the very earliest times to eighteenth century. 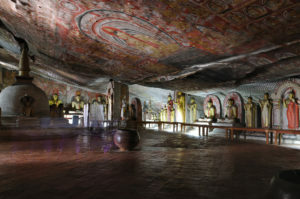 The temple premises comprise of more than 80 caves out of which five caves named first, second, third, fourth and fifth caves are appointed as the main caves to the temple which holds possession of the valuable stupas, precious paintings and Buddhist sculptures. Dambulla Cave Temple is one of the breathtaking and most amazing temples in the whole world. 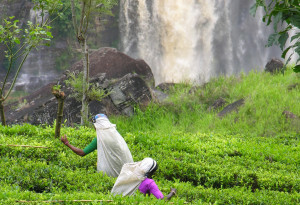 You will next be taken to see the Spice Gardens in Matale which is totally worth the visit. Have you ever stepped in to a first class fine spice cultivation with an aroma that drift you away? Yes, your next stop would be at the very famous Spice gardens in Matale, a true essence of Sri Lankan spices. Apart from the first hand spices as cloves, cardamoms, saffron, cinnamon, pepper and nutmeg being cultivated, there also are a wide collection of herbal cultivations which includes sandalwood, margosa, coconut and almond for many herbal and Ayurvedic purposes as Sri Lanka is the best Ayurvedic hub for various treatments. 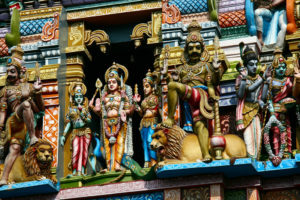 Your next stop will be in Kandy where you will be taken to visit another major temple in the country. Named as the Temple of the Sacred Tooth Relic. 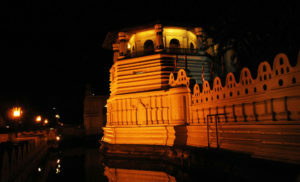 City of Kandy which was used to be a strong kingdom in its time beholds access to many attractions throughout the city. Some of them include the Temple of the Tooth which is the main, the Kandy city center, cultural dancing and national museum. The Temple of the Tooth is the sacred temple where Lord Buddha’s tooth relic is deposited. 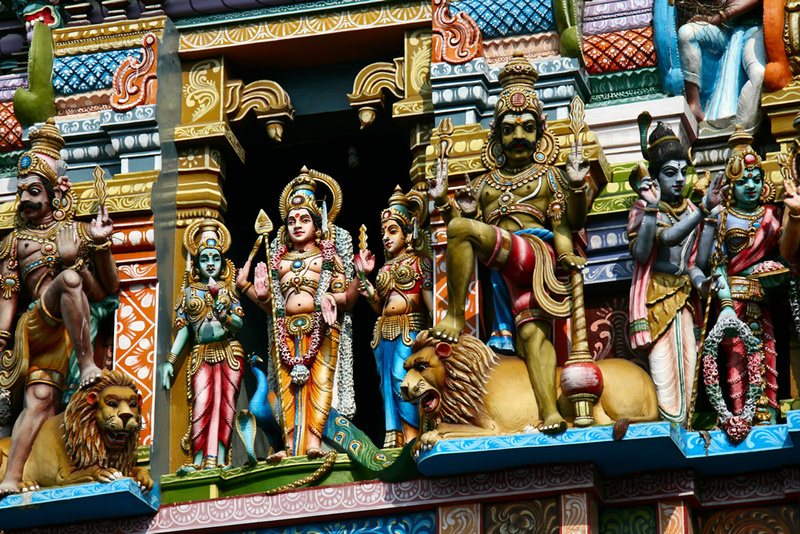 The temple attracts all its followers and many tourists for its many interesting tales to narrate about. 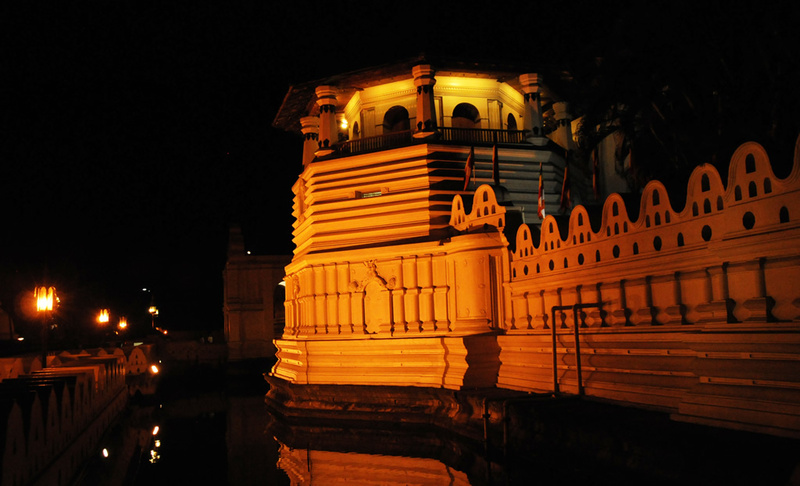 The temple is a major attraction in Kandy. Within the complex there comprise of the New Palace, the Old Palace, Audience Hall, International Buddhist Museum, Queens Bath, Moat, Diyathilaka Mandapaya, Golden Canopy and the Main Golden Roofed Temple. Capture these memories that add more color to your vacation and memory lane for lifetime. Spend the night at your hotel in Kandy at your own pace. Enjoy the fine dining cuisines ranging from western to Eastern and prepare for a chilling tomorrow. Could a day get more exciting? After an energetic breakfast you will be then directed to your next stop, an amazing stop where all tourists long to spend their every vacation irrespective of the many times they’ve visited. Yes, it’s Nuwara Eliya we are talking about. One of the breath taking and mind blowing tour destinations in the whole world. Nuwara Eliya is the mighty vacation place where you can embrace the coolest climate of all times. Prepare yourselves to put on your favorite sweater as you will be no longer sweating. 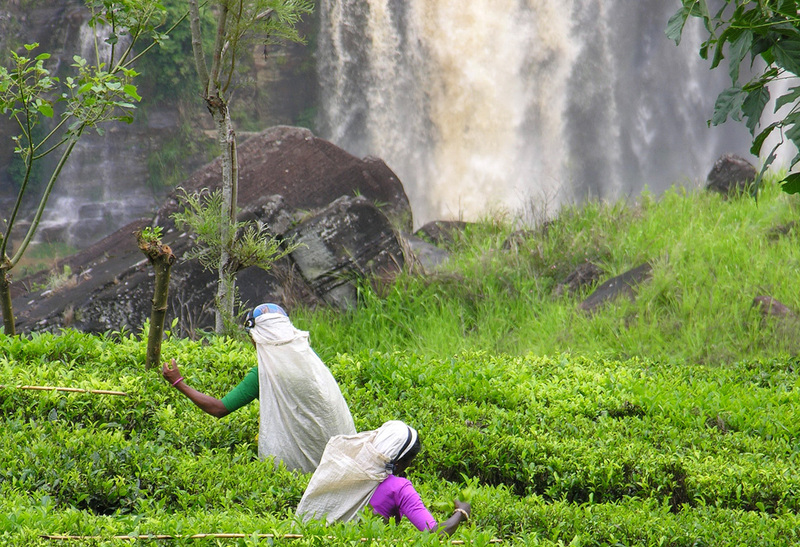 As you travel to Nuwara Eliya, make a stop on an off to capture some breath taking views and backdrops of the mountains and waterfalls emerging from their tops. The English country side welcomes you with all the care and affection it can afford. You will be served with the finest accommodation with style and meals. At Nuwara Eliya, many places of attractions will want you to extend your stay. The waterfalls, worlds end, golf club, horse riding, boating in the lake, canoeing, tea plantations and factories and nature walks all come handy during your stay. Spend the night at your hotel in Nuwara Eliya and prepare for another exciting tour tomorrow. Having had an interesting day at Nuwara Eliya, you will be taken to enjoy the sight of Horton plains which is located in the Southern plateau of central highlands. Horton Plains National Park is one attractive park for its montane grass running throughout and the cloud forest. The national park of Horton Plains was declared as a UNESCO heritage site in 2010 and spreads of an area of 3169 hectares. Throughout the park endemic flora and fauna are sighted and it would be a memorable experience at the park for all tourists. You will also get the opportunity to experience the World’s end where you can see the low lying view of the Southern cities. The park is shelter to many wild life mammals and other creatures and out of the many some which are commonly sighted include the Sambar Deer, Stripe-necked Mongoose, the Long-tailed giant Squirrel, Wild Boar, the endemic Bear Monkey, Toque Macaque, Fishing Cat and Otter. Bush Warbler, Dull-blue Flycatcher, Yellow-eared Bulbul, Sri Lanka Wood Pigeon, Sri Lanka White-eye, Spot-winged Thrush, Mountain Hawk-eagle and Sri Lankan Jungle Fowl are amongst the many other endemic creatures seen at the park. 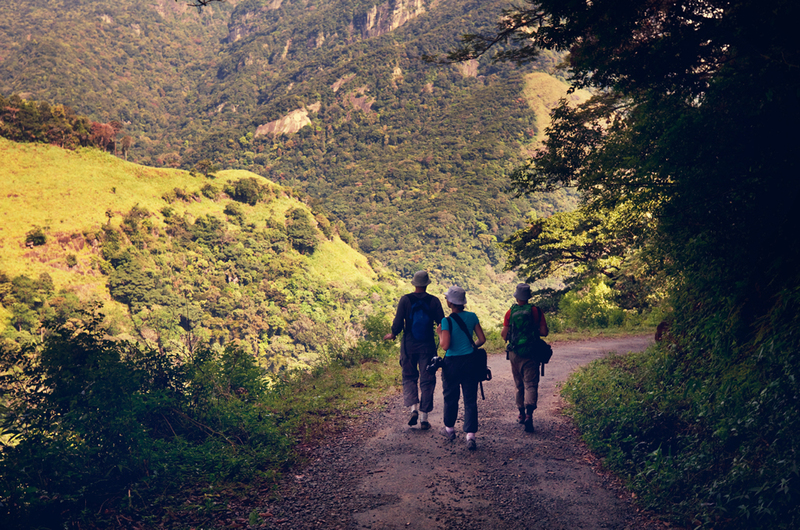 On spending enough time at the Horton Plains Park, you will then be transferred to Colombo the same day. On spending a night at your hotel in Colombo, feel free to relax as your tour ends today. Enjoy an energetic breakfast and regain your strength after so many days of tiresome travelling. You will then be taken to enjoy some quality shopping at many interesting and popular shopping complexes. Some of the main and popular shopping complexes include Crescat, Majestic City, Liberty Plaza and Unity Plaza where you can enjoy shopping and try out your favorite cuisine for lunch. Apart from shopping you can also visit many other places of interest at Colombo on your preference. The Colombo Fort, Churches, Gangaramaya Buddhist Temple and the National Museum of Colombo. Later you will be transferred to the Bandaranaike International Airport for a safe return to your home country.